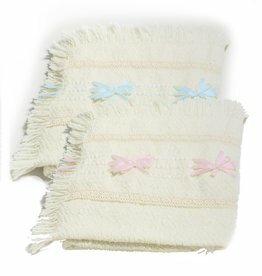 The Branigan Weavers Baby Blanket with Ribbons measures 36x24”. 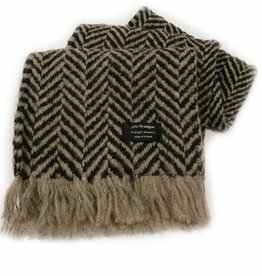 It features decorative ribbon accented on the ivory wool. 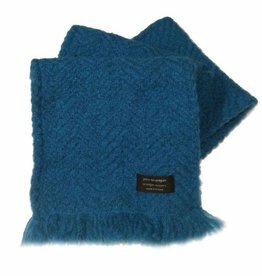 Available in Pink, Blue, or Cream. 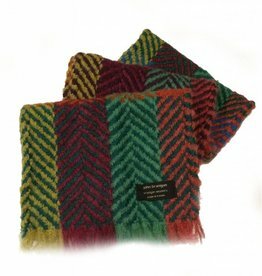 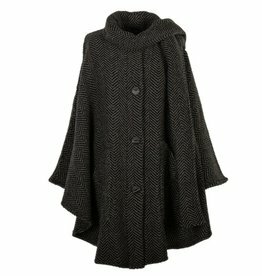 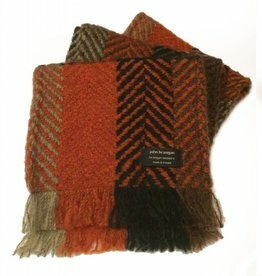 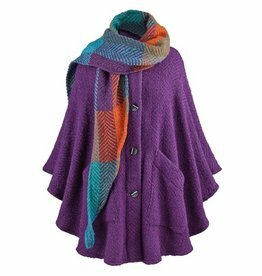 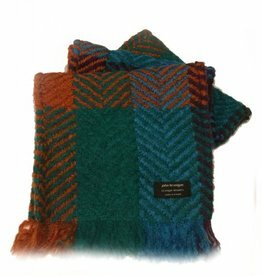 Stay warm and cozy and stylish with this Irish Scarf from Branigan Weavers. 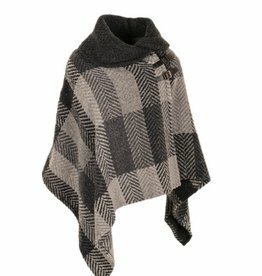 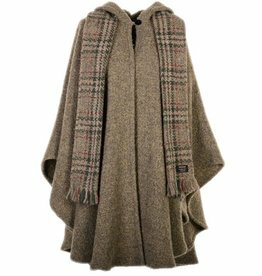 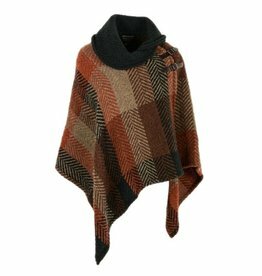 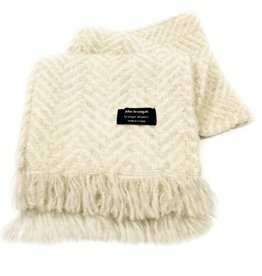 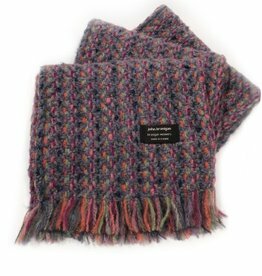 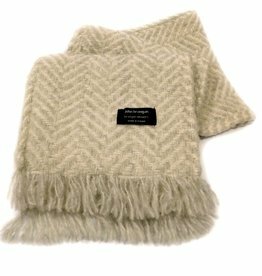 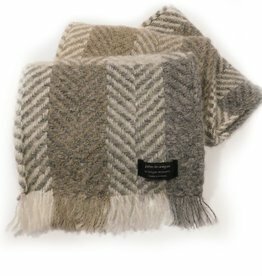 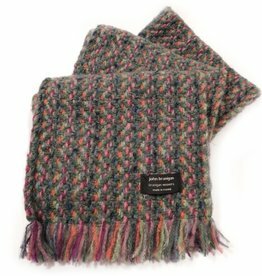 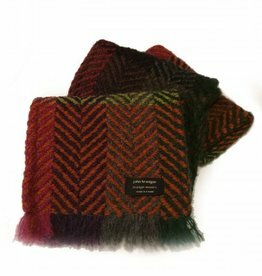 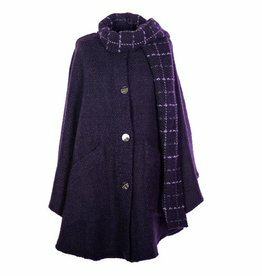 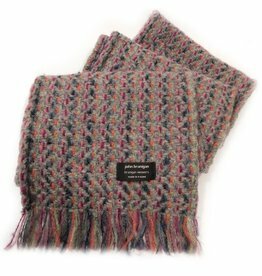 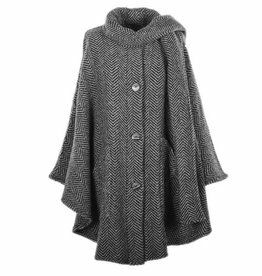 Crafted from 70% Lambswool and 30% Mixed fibers, this scarf measures approx 9”W x 67”L, and features 1.5” fringe detailing on the ends.